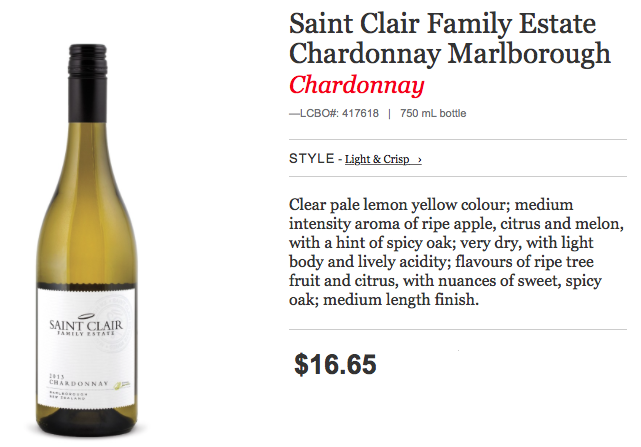 Next up… New Zealand and marvellous Marlborough, featuring Saint Clair Family Estate and Sauvignon Blanc! 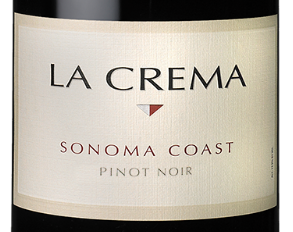 And to close off the show, the region that has come to be associated with this varietal as its signature grape. Three quarters of all vineyards planted dedicated to Sauvignon Blanc, New Zealand! 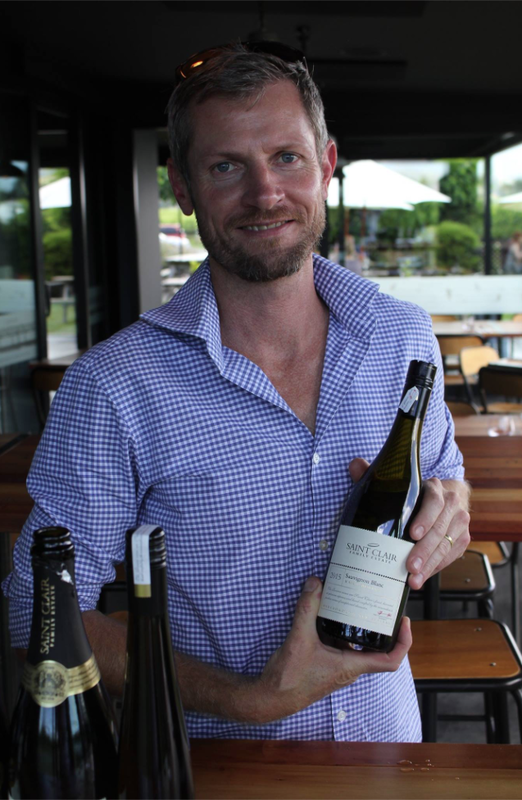 Our final guest Kyle Thompson, winemaker for Saint Clair Family Estate located in Marlborough. 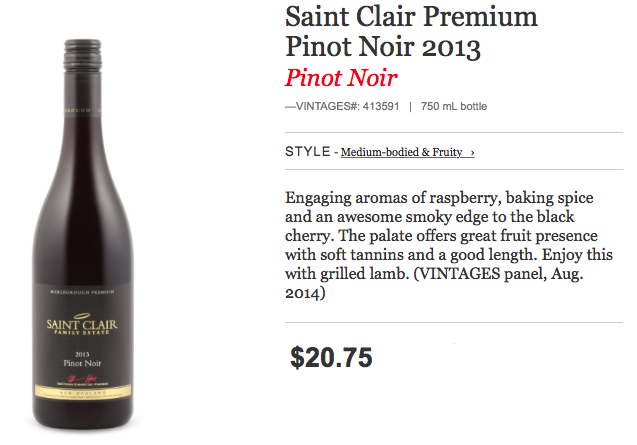 Since their first vintage in 1994 Saint Clair Family Estate has won awards every single year. We’ll get the scoop on NZ in general as a new wine region, about Sauvignon Blanc and of course about Saint Clair Family Estate. 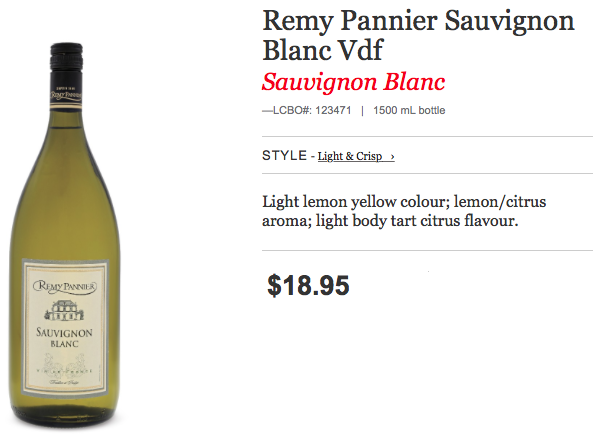 Celebrate Sauvignon Blanc Day! 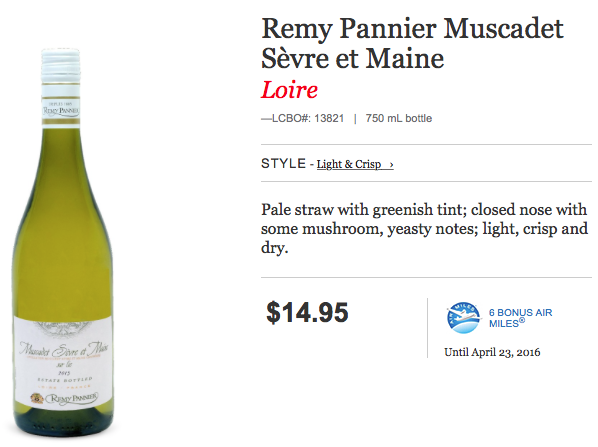 Get Sauvignon Blanc savvy with three unique styles from three different continents. 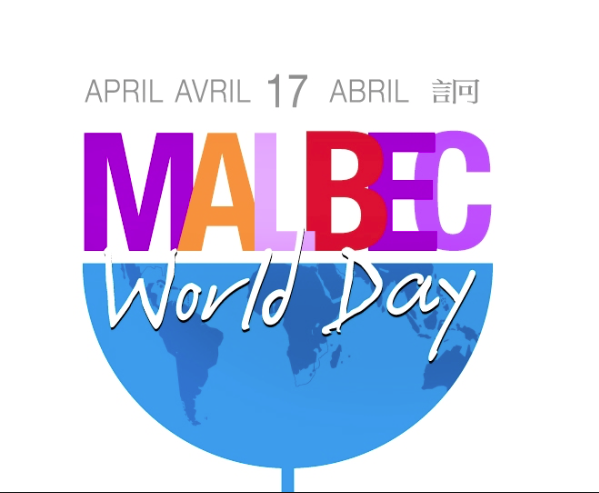 Coming up on today’s show we are going to be celebrating a very special day in the world of wine, saluting one of our favorite grape varietals, grown in many wine regions around the globe and growing in popularity day by day. 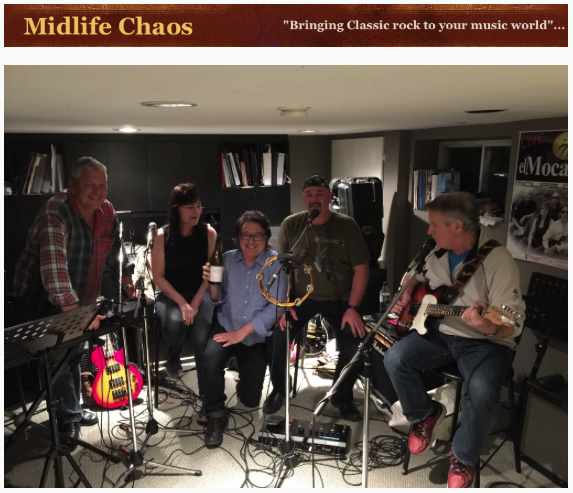 Saint Clair Family Estate wines distributed by PMA,Peter Mielzynski Agencies Ltd.
Midlife Chaos band practices at Georgia’s house always include a bottle or two of Saint Clair Family Estate Sauvignon Blanc courtesy of Jeff the “piano man” of the group! 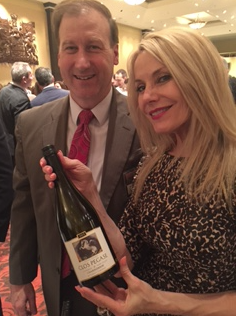 Georgia’s husband Ken shown here showcasing this delicious Sauvignon Blanc. 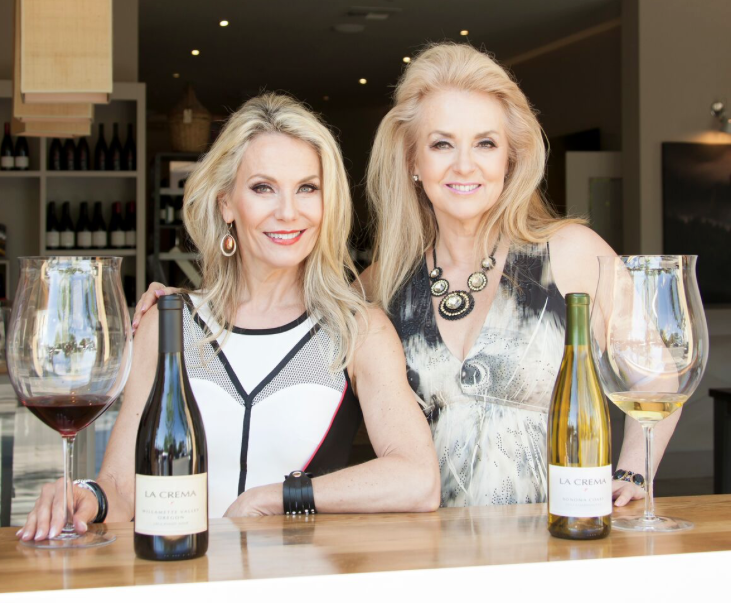 https://www.thewineladies.com/wp-content/uploads/2016/04/images_KyleThompson.png 977 637 Susanne Seelig-Mense https://www.thewineladies.com/wp-content/uploads/2017/08/WineLadiesLogoTransparent.png Susanne Seelig-Mense2016-04-27 12:52:452018-04-23 13:53:42Next up... New Zealand and marvellous Marlborough, featuring Saint Clair Family Estate and Sauvignon Blanc! 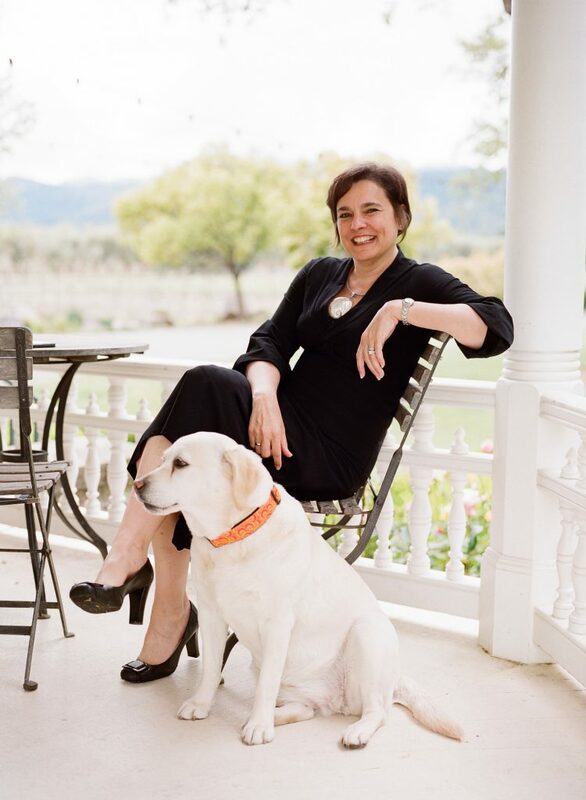 Meet Emma Swain, CEO, St Supéry Estate Vineyards & Winery, the founding winery of International Sauvignon Blanc Day. Hurrah! 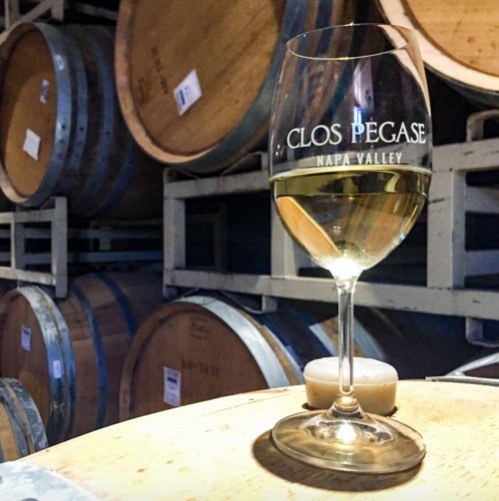 This winery actually started the whole International Sauvignon Blanc event. Next we turn our attention to a very different style of Sauvignon Blanc, that of the award winning winery St Supéry Estate Vineyards & Winery. 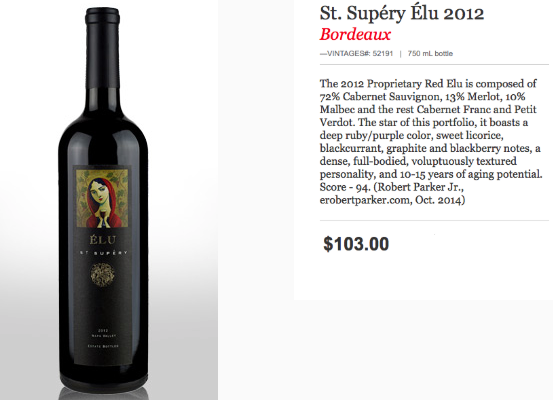 St Supéry Estate Vineyards & Winery with CEO Emma Swain. 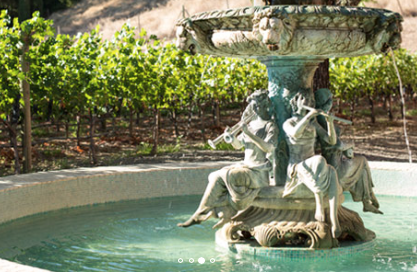 They are located in Napa Valley California.CEO Emma Swain will join us.Emma has been working in the wine industry for over 20 years and serves as a board member for the Napa Valley Vintners. 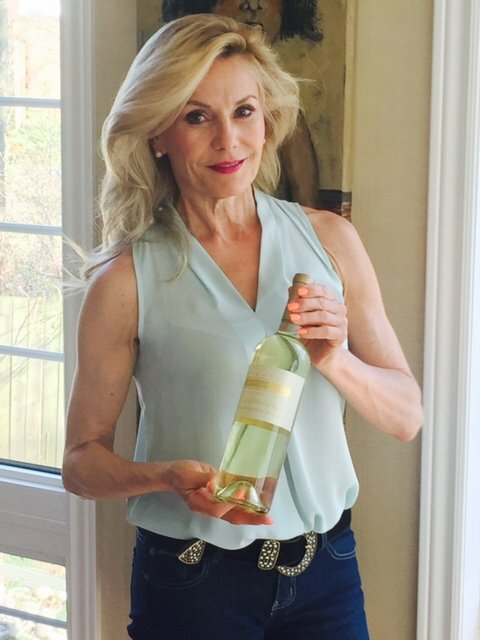 Emma to share the Napa Valley and specifically St Supéry Estate Vineyards & Winery’s interpretation of this delicious, sultry, rich Sauvignon Blanc, a blend partnered with the grape varietal Semillon. 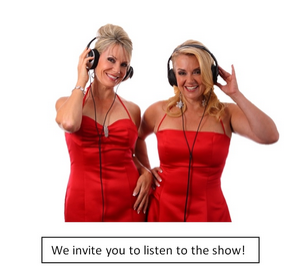 Listen to Emma Swain at 26:00 minutes into the radio show. 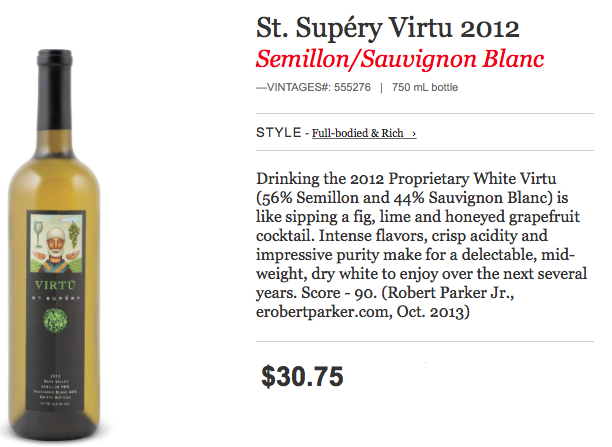 St Supéry Estate Vineyards & Winery wines distributed by Von Terra Wine, Beer and Spirits. 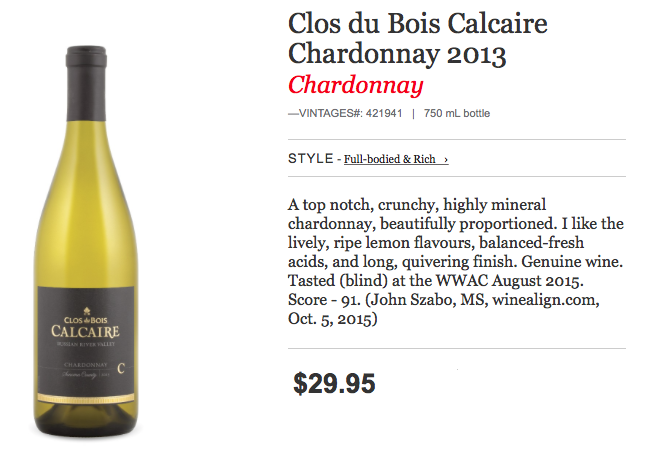 COMING SOON to our market 2014 St. Supéry Dollarhide Estate Vineyard Sauvignon Blanc – $39.95 .. We’ll let you know when it has arrived!!! https://www.thewineladies.com/wp-content/uploads/2016/04/images_SaintSuperyLogo.png 92 359 Susanne Seelig-Mense https://www.thewineladies.com/wp-content/uploads/2017/08/WineLadiesLogoTransparent.png Susanne Seelig-Mense2016-04-25 15:39:082018-03-20 07:42:43Meet Emma Swain, CEO, St Supéry Estate Vineyards & Winery, the founding winery of International Sauvignon Blanc Day. Hurrah! Kicking off in our first segment we’ll welcome a producer from the “old world” from a region that is known for Sauvignon Blanc, that dates back to the 18th century, where the grape is said to have originated and that is the Loire Valley of France. Joining us, the Export Director of Remy Pannier, a company with its roots firmly planted in the Loire, with a fascinating history, scrumptious story and wines, Julien Cothenet will join us. Listen to Julien Cothenet at 8:17 minutes into the radio show. 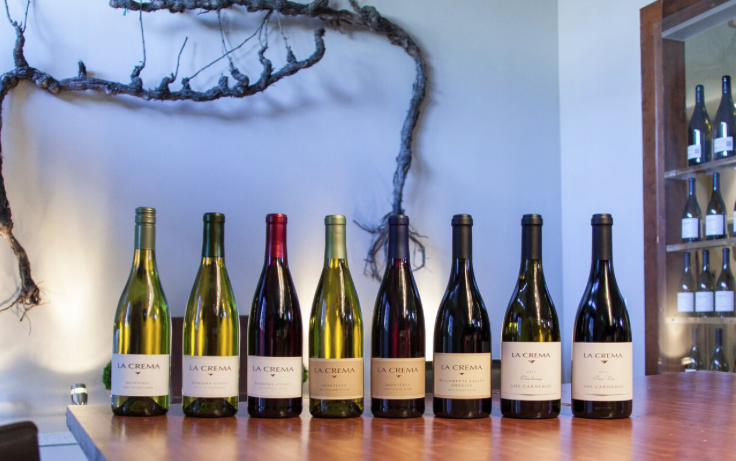 A dream come true…Los Flâneurs, Mendoza, Argentina, a partnership as perfectly balanced as the wines. 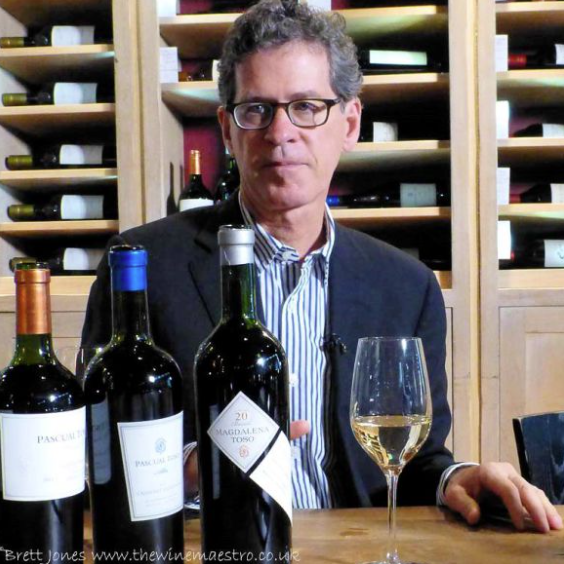 Dr. Gary Glassman at Los Flâneurs, Mendoza, Argentina. Flâneur is an attitude, a way of existence, a state of mind, and a philosophy of living each experience as a unique moment by observing ones surroundings and embracing the beauty within it. 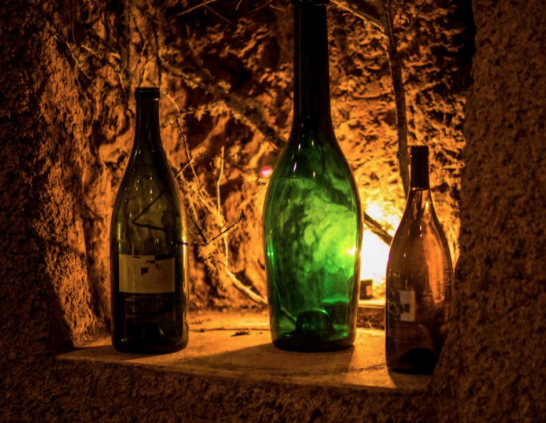 Through our wines we invite you to become a Flâneur of our terroir. 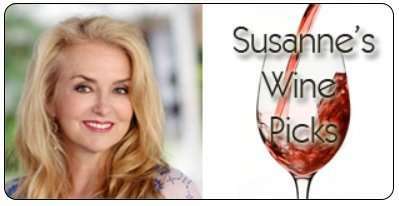 TUNE IN April 14th, 2016 on The Wine Ladies radio show. And finally, so many are seduced by and drawn to this beautiful country. 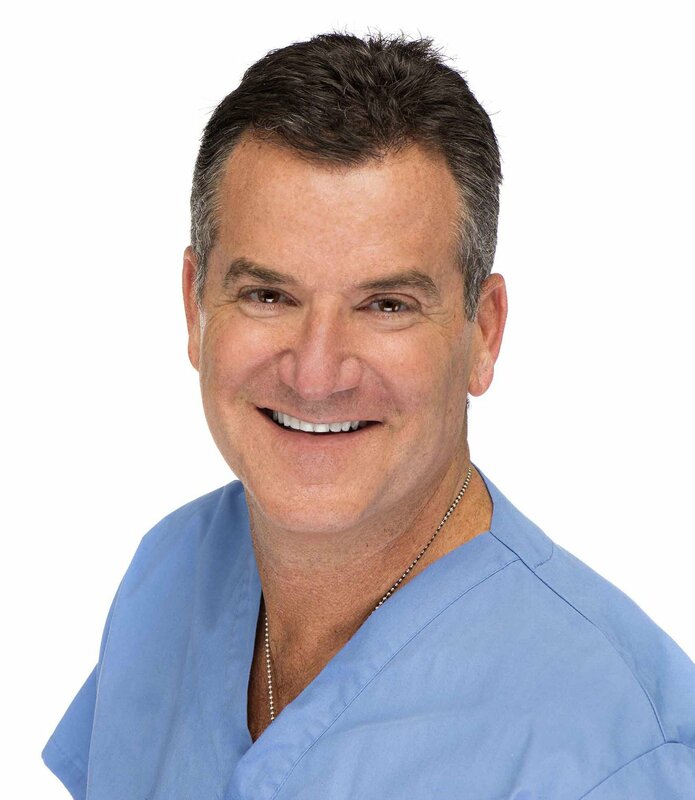 To close off the show we’ll welcome back, he’s a favorite returning guest of ours, Dr. Gary Glassman. 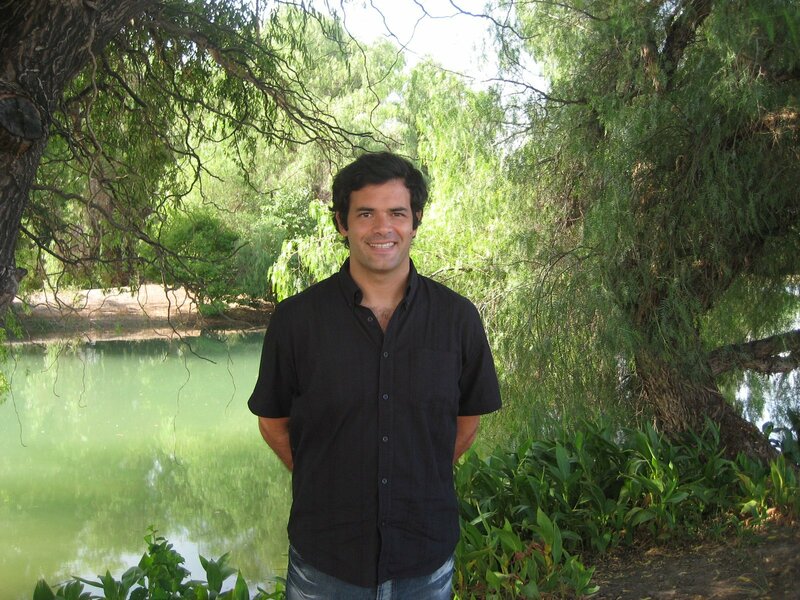 Dr Glassman is an endodontist to be specific, but also a wine lover and proud co-owner of a vineyard located in heart of the “Tiera de Malbec” Lujan de Cuyo, in Mendoza. The winery is Los Flâneurs. 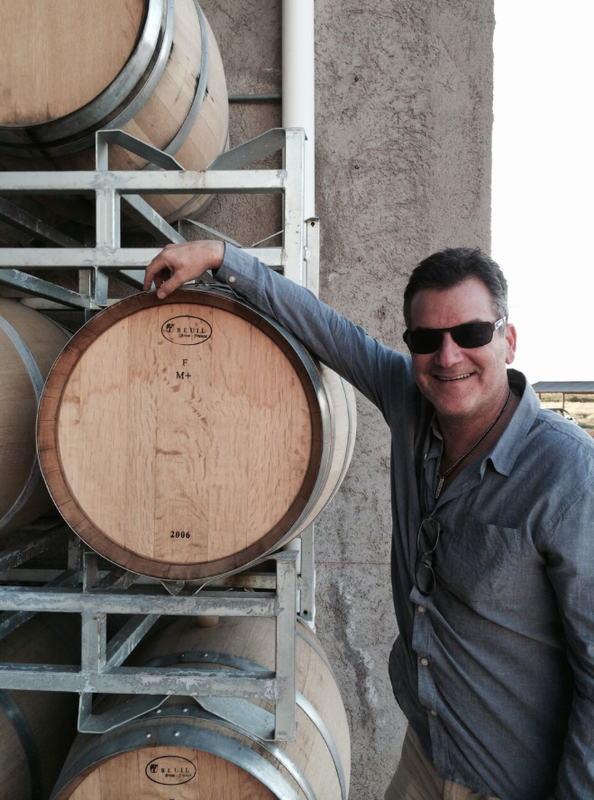 Gary will join us to talk about his journey to fulfilling a dream in wine and also give us a few tips on wine and oral health, and it’s good news, so be sure to stay tuned. Listen to Dr. Gary Glassman at 37:46 minutes in the show. 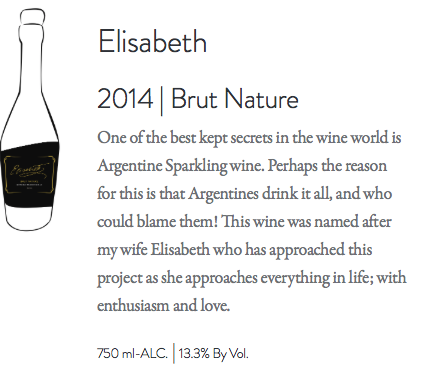 Our single-vineyard Malbec and super premium Blanc de Blancs sparkling wine will be available mid-2016 and we hope that you will enjoy them as much as we have enjoyed the process of making them!! 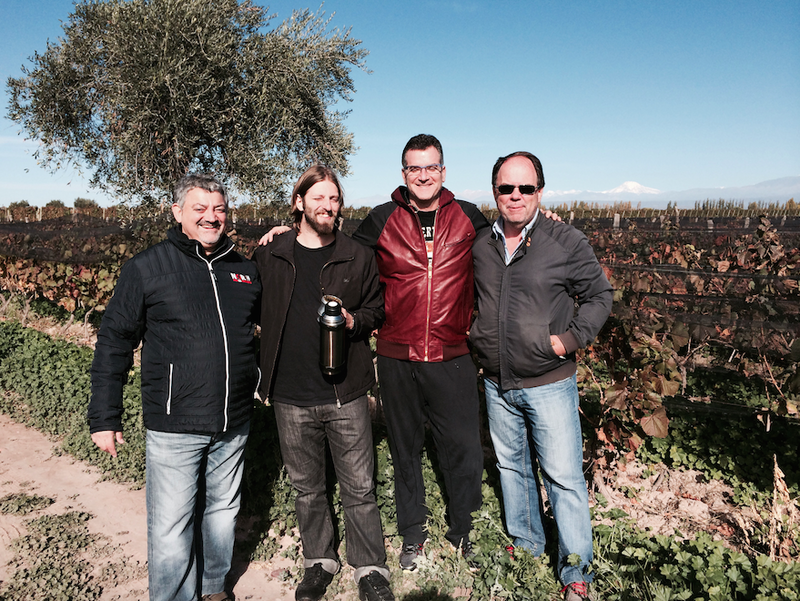 “The Wine Guys”, Enrique, Hernan, Gary, and Steve (left to right), two Argentines and two Canadians sharing their passion for wine and food resulting in a dream come true, Los Flâneurs.Their partnership is as balanced as their wines! Oral health benefits of wine. 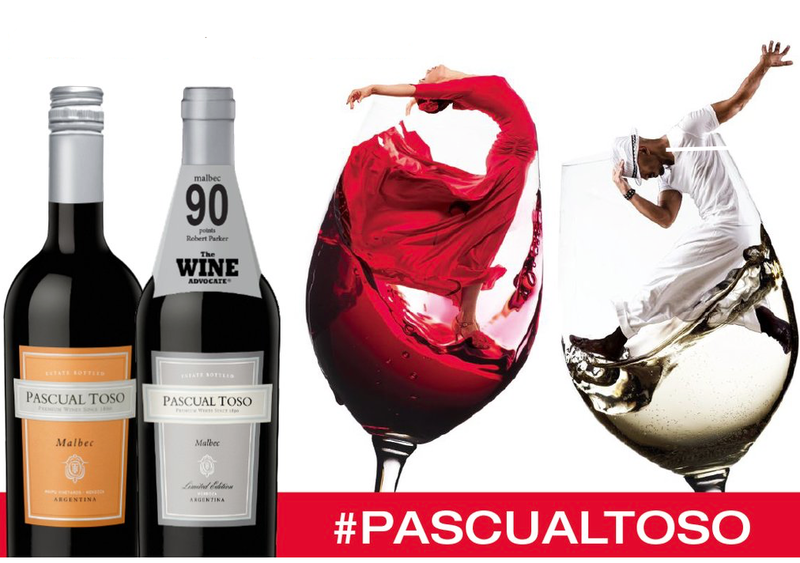 Studies about antioxidants in red wine called polyphenols, which may help protect the lining of blood vessels in your heart. A polyphenol called resveratrol, is one substance in red wine that has garnered a lot of attention over the past five years. Resveratrol is now considered to be a key ingredient in red wine that helps prevent damage to blood vessels, reduces low-density lipoprotein (LDL) cholesterol (the “bad” cholesterol) and prevents blood clots. According to these studies, chemicals found in red wine, called proanthocyanidins, contain antioxidant properties that may prevent the bacteria that causes tooth decay from sticking to saliva and teeth. Interestingly, these phytonutrients are also found in foods like grapes, apples and chocolate – good news for non-wine drinkers! 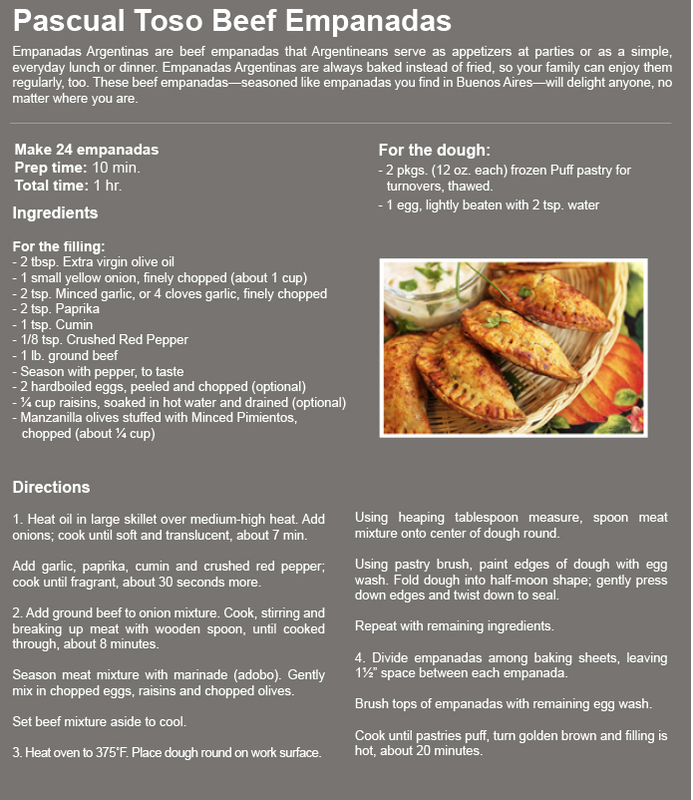 https://www.thewineladies.com/wp-content/uploads/2016/04/images_LosFlaneurslogo.png 147 220 Susanne Seelig-Mense https://www.thewineladies.com/wp-content/uploads/2017/08/WineLadiesLogoTransparent.png Susanne Seelig-Mense2016-04-11 14:56:092018-04-09 08:12:38A dream come true...Los Flâneurs, Mendoza, Argentina, a partnership as perfectly balanced as the wines. Buy tickets here – Vancouver, Ottawa, Toronto. Who knows where, what or whom you’ll discover! 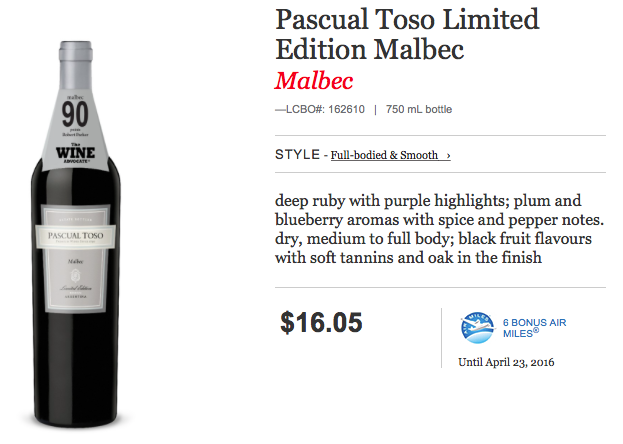 What we do know is there will be amazing New Zealand wines, fascinating people and memorable photo opportunities. It’s time to escape and explore! Five (5) prize packages to be given away. Total Value: $400.00!! Each prize package worth $130.00 and up! 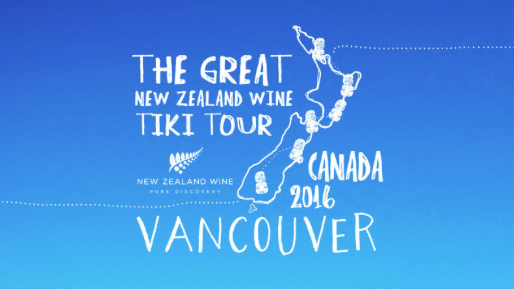 Each prize includes one pair of tickets to The Great New Zealand Wine Tiki Tour. ( 2 pairs of tickets for Vancouver, 2 pairs of tickets for Ottawa and one pair of tickets for Toronto). 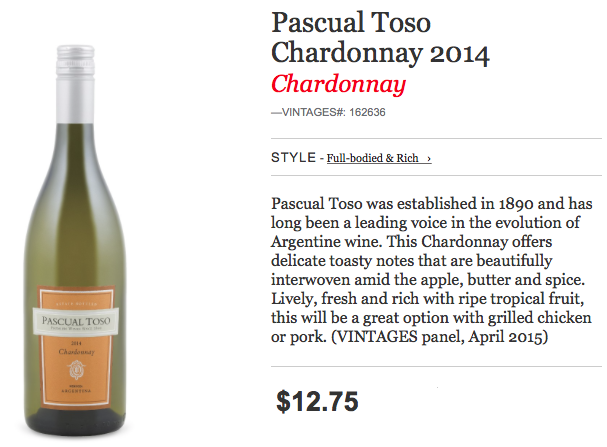 Meet the wine makers and/or their representatives from 21 different wineries from New Zealand. Enjoy an array of scrumptious appetizers while you enjoy a variety of superb Sauvignon Blancs , the explosive varietal that awoke the world! Let us take you on a journey of taste and experience how terroir and winemaking results in the many unique styles of New Zealand, Sauvignon Blanc. 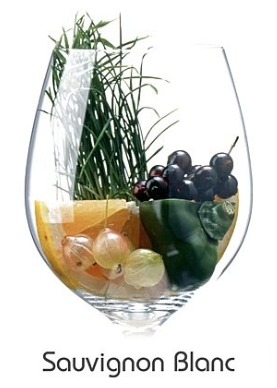 Sauvignon Blanc accounts for around 70% of wine exported from New Zealand. 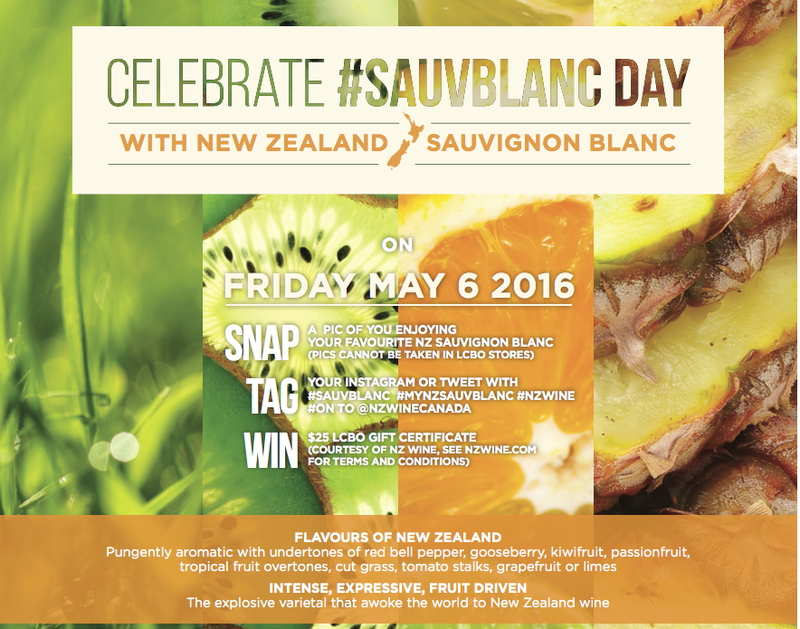 New Zealand Sauvignon Blanc exports are worth over $1.1 billion annually. Tweet #TWLNZTikiTourVancouverWIN and re-tweet as often as you like! Two winners ( two pairs of tickets, Value: $130.00 per pair) will be picked at random. Tweet #TWLNZTikiTourOttawaWIN and re-tweet as often as you like! Two winner ( two pairs of tickets, Value: $130.00 per pair) will be picked at random) will be picked at random. Tweet #TWLNZTikiTourTorontoWIN and re-tweet as often as you like. One winner (one pair of tickets, Value: $140.00 per pair) will be picked at random. 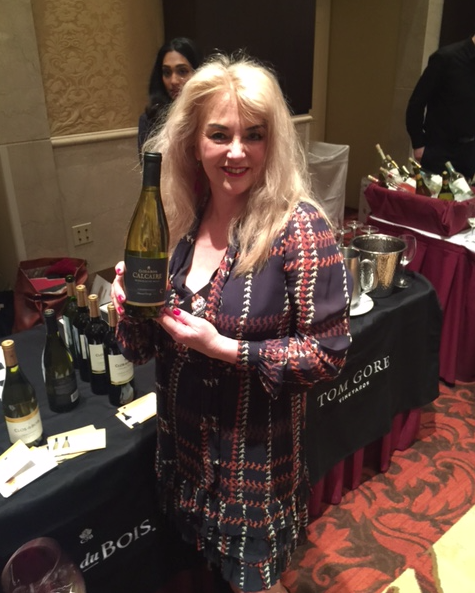 @TheWineLadies @NZWineCanada #Vancouver #WIN #tickets #TWLNZTikiTourVancouverWIN May 5 #SauvBlanc Enter me! 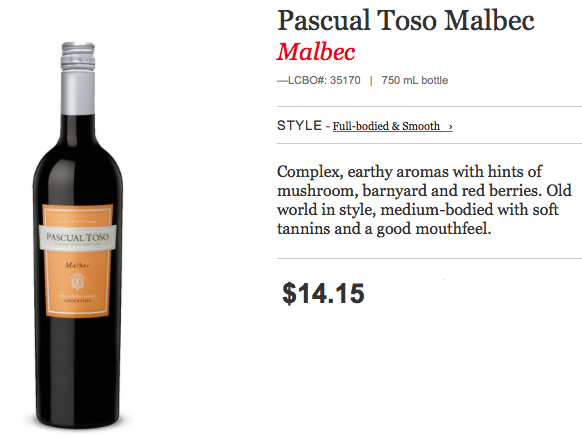 @TheWineLadies @NZWineCanada #WIN #Vancouver #TWLNZTikiTourVancouverWIN Pick me please! 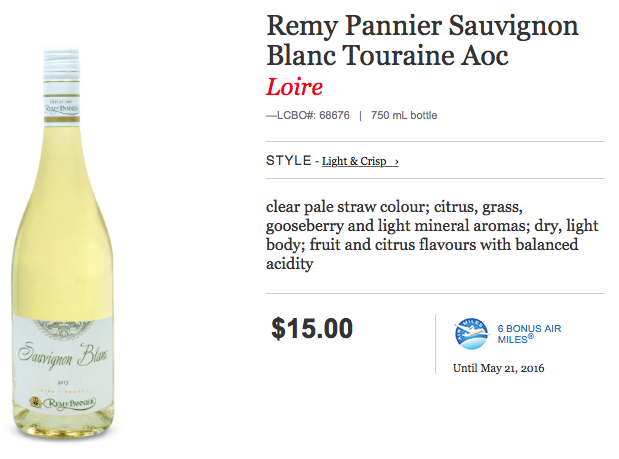 @TheWineLadies @NZWineCanada #Ottawa #WIN #tickets #TWLNZTikiTourOttawaWIN May 9 #SauvBlanc Enter me! 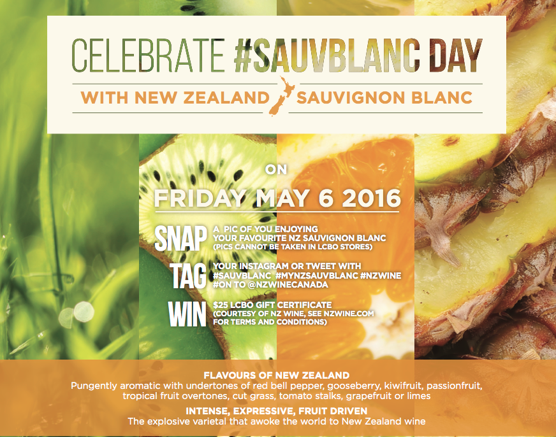 @TheWineLadies @NZWineCanada #Toronto #WIN #tickets #TWLNZTikiTourTorontoWIN May 11 #SauvBlanc Enter me! 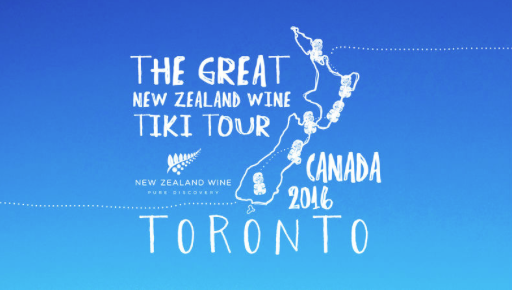 @TheWineLadies @NZWineCanada ENTER ME #TWLNZTikiTourTorontoWIN Pick me please! 3.Each time you tweet (or re-tweet our Tweets) using the hash tag #TWLNZTikiTourVancouverWIN or #TWLNZTikiTourOttawarWIN or #TWLNZTikiTourTorontoWIN your name will be entered into our draw for a chance to win the prizes. Keep entering as often as you like. Be sure to add @TheWineLadiesat the end of your Tweet as well to help track it. The winners will be randomly selected at noon on Friday, April 29th, 2016 at noon and will be notified via TWITTER and FACEBOOK. 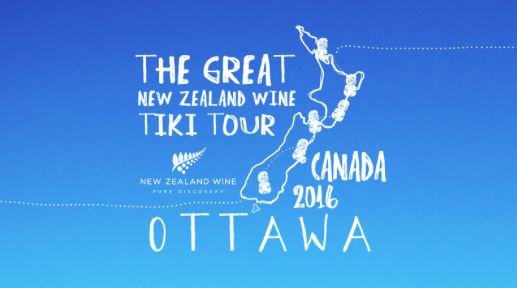 Have some fun and Tweet with the participating wineries of The Great New Zealand Tiki Wine Tour, then meet them in person on May 5th, May 9th or May 11th!!! 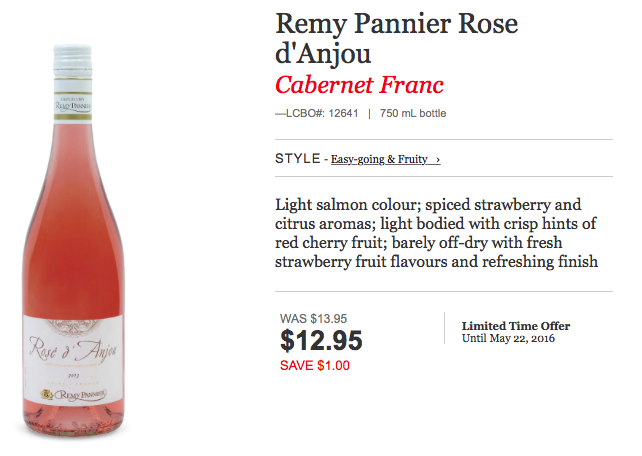 Coming up May 2nd…. 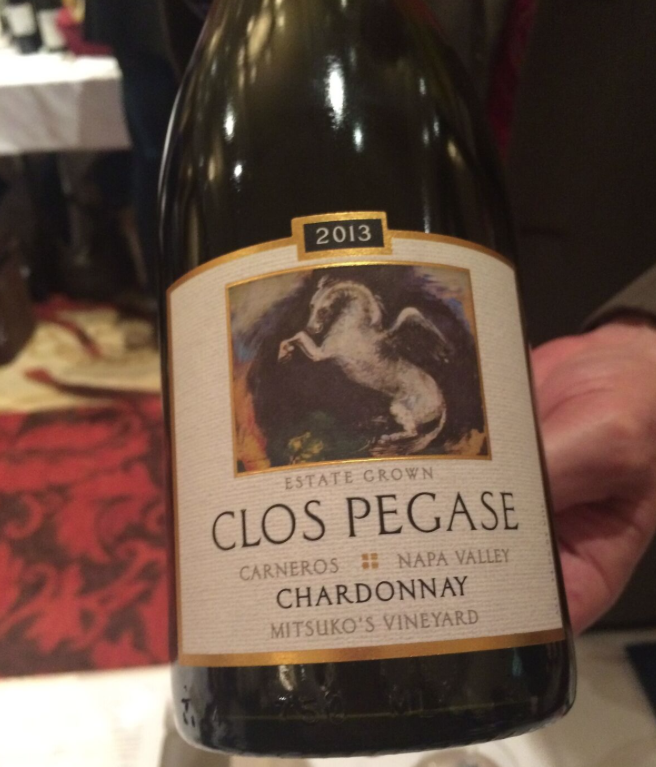 on the radio show… Exploring Sauvignon Blanc and celebrating International Sauvignon Blanc Day. 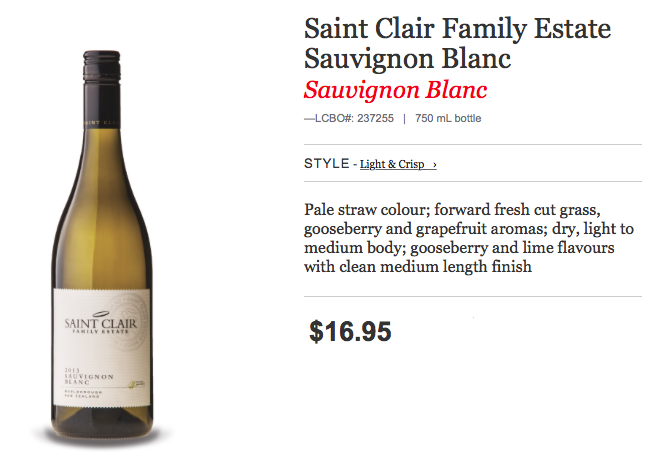 Representing New Zealand will be Kyle Thompson winemaker of Saint Clair Family Estate. We invite you to tune in. https://www.thewineladies.com/wp-content/uploads/2016/04/images_NewZealandTikiWarriors.png 384 580 Susanne Seelig-Mense https://www.thewineladies.com/wp-content/uploads/2017/08/WineLadiesLogoTransparent.png Susanne Seelig-Mense2016-04-08 12:15:522018-03-05 16:37:59Tweet to WIN Tickets to The Great New Zealand Wine Tiki Tour! Vancouver, Ottawa, Toronto! Enter here!